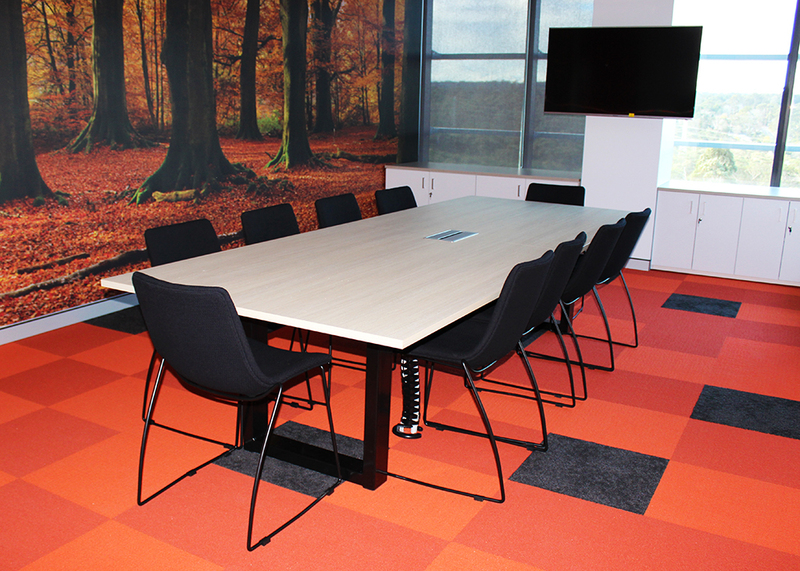 Need some inspiration for your next boardroom redesign? Our advice is think bold! 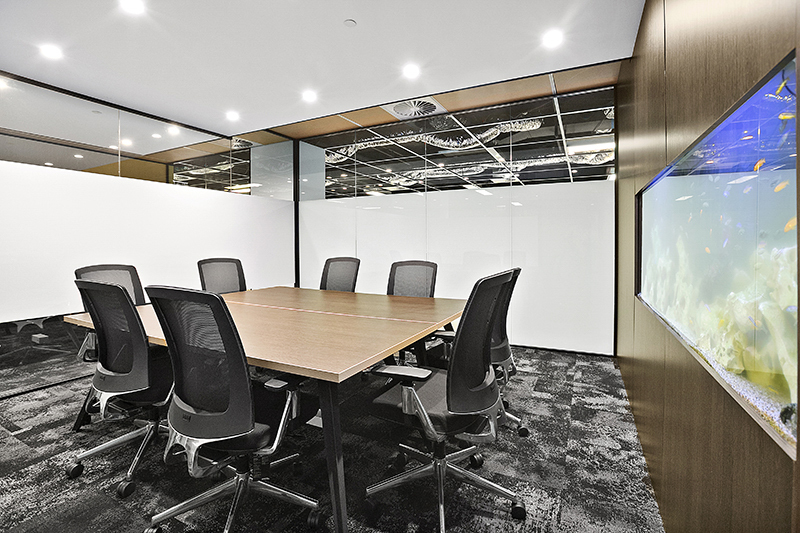 Boring boardrooms are a thing of the past. 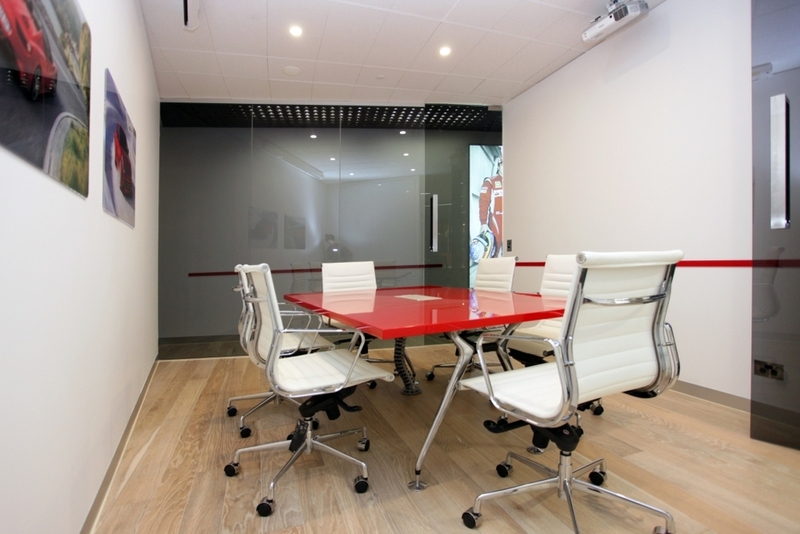 Here’s a selection of 15 recent boardrooms that are some of our favourites. 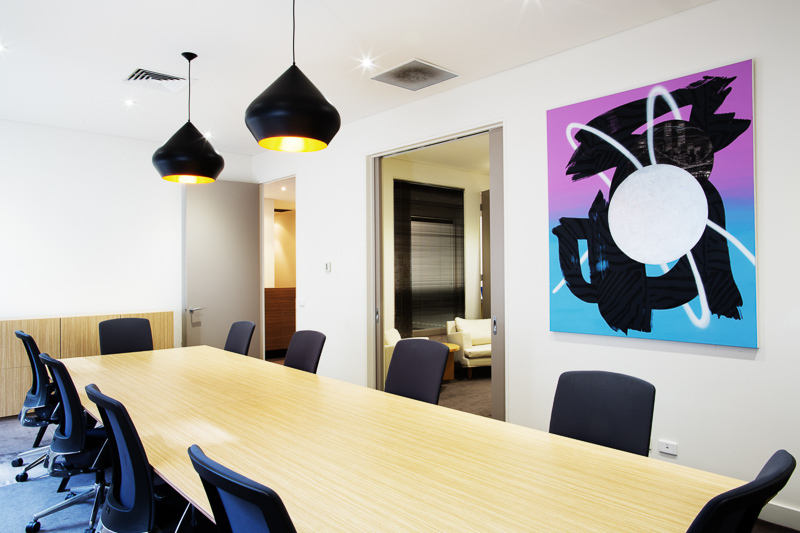 You’ll notice from table style to seating, lighting, artwork and colour selection no detail has been overlooked in these brilliantly styled boardrooms.